Our dinner mixes provide high quality authentic Cajun entrees with minimal preparation time. To purchase or learn more about our dinner mix selection, visit our online shop. The Autin’s are descendants of French settlers to Louisiana who, for three generations, have made high quality and authentic Cajun food products. The company started in 1910 in Houma, Louisiana, where the Autin family remains united today. Three Little Pigs was a popular brand of Cajun sausages that the Autin’s prepared in the same way of their fathers and grandfathers. 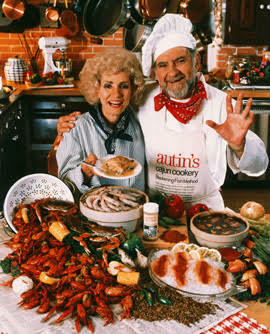 The Autin’s were well-known for preparing high quality and well seasoned Cajun entrees, such as shrimp etouffe, gumbo, and other popular dishes. Their prepared foods were sold through retail and catering services. In 1989, by popular demand, the Autin’s made their authentic Cajun seasoning blends available to others through the establishment of Autin’s Cajun Cookery. The Autin family is comprised of good cooks who love to share the bounty of their table. 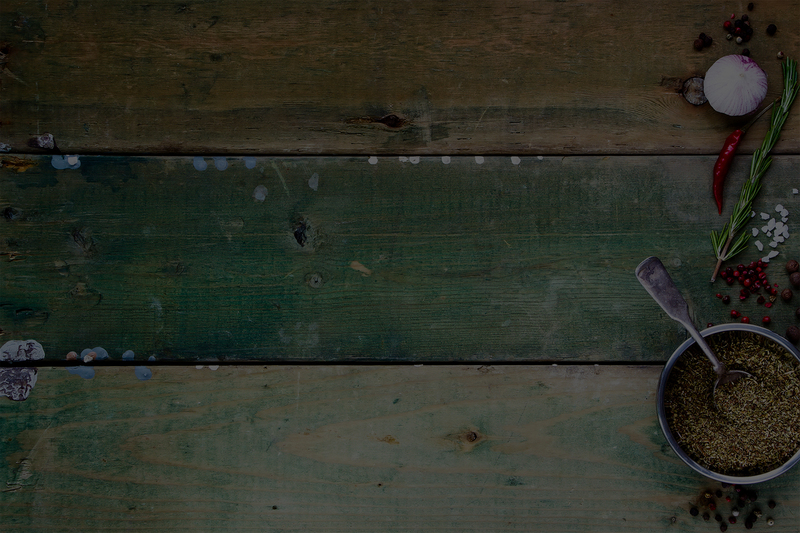 Interested in becoming a distributor of Autin’s Cajun Foods?